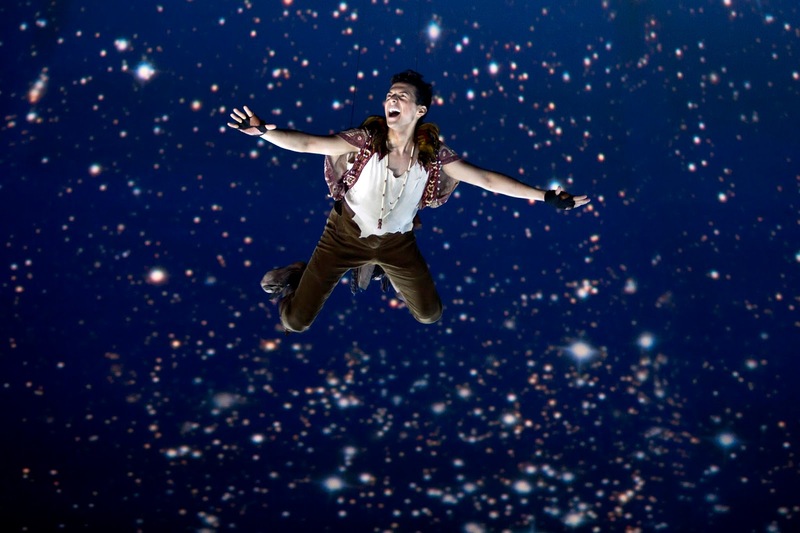 Disclosure: I received three complimentary tickets to the DC showing of Peter Pan in Threesixty Theatre in Tyson's Corner to facilitate this review. As always, opinions expressed are mine and are never influenced by comp products or tickets. With summer in full-swing, it's that time of year that parents frantically search for fun activities to keep their children busy and entertained. 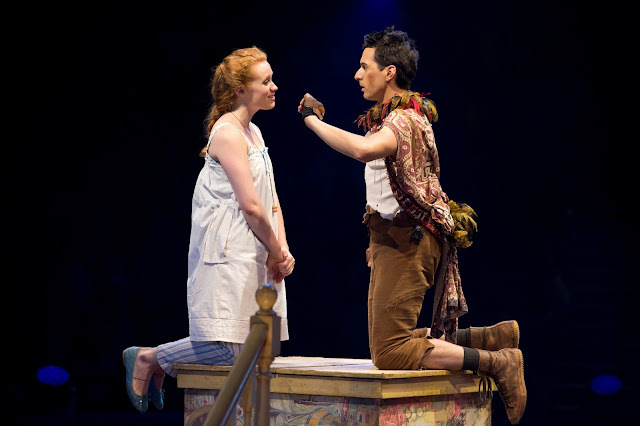 DC-area parents need look no further than the enthralling production of Peter Pan in Threesixty Theatre at Tyson's Corner Center for a perfect afternoon or night out with the family. But, just like the main theme of Peter Pan, "Never Grow Up," the show is enjoyable for all ages and brings back memories of the childhood classic that makes an adult feel like a kid again. 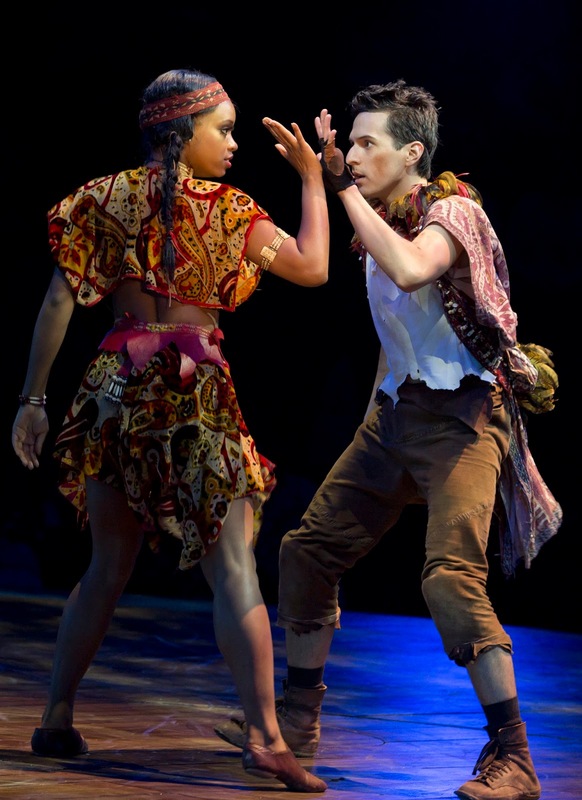 My husband and I attended the July 1 performance with my 14-year-old daughter, and just like the wide-eyed children all around us, we were equally captivated by the entire production. 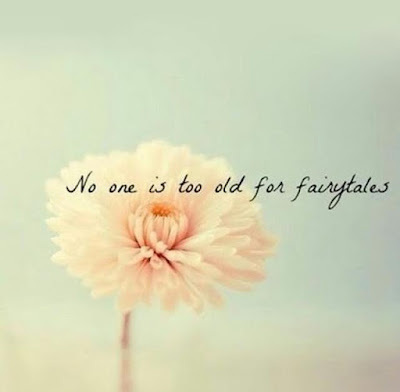 I found myself chanting, "I do believe in fairies," as eagerly as the children around me during one of the few interactive parts of the show. 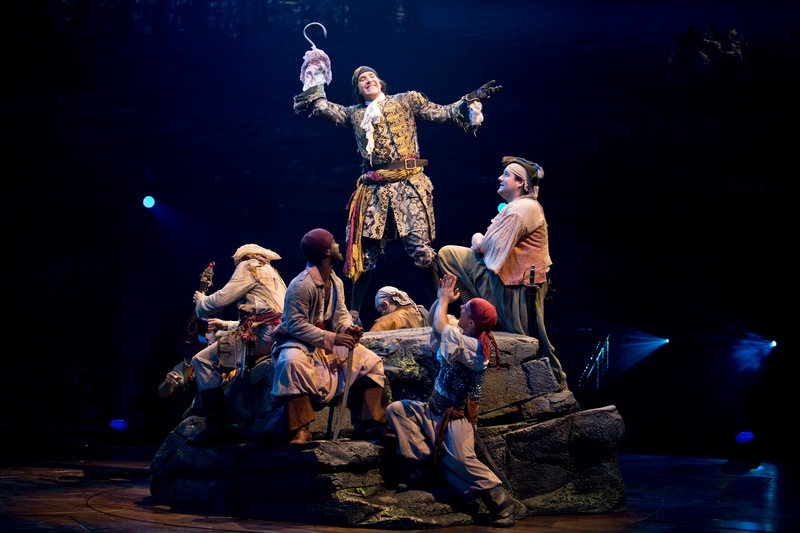 What makes this show unique is the use of a 360 projection screen that surrounds the audience with scenes from virtual London as well as the tropical jungle and ocean scenes from Neverland. 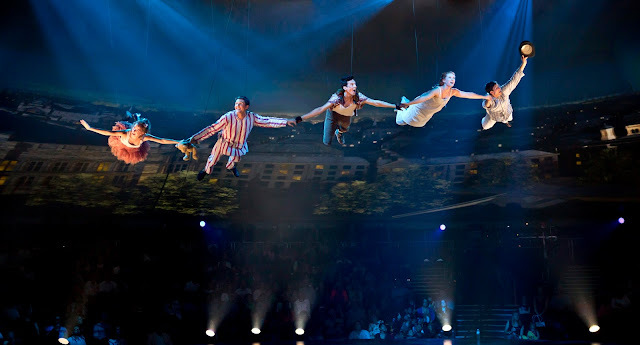 As the Darling children fly in a 4 1/2 minute Flight to Neverland, it feels as if you're flying right next to them as they soar over London, dodging buildings, diving under bridges and squeezing between pillars. In fact, the theater is the world's first fully 360-degree projected backdrop for a live, theatrical performance with the largest surround CGI (computer-generated imagery) venue in the world. There are 12 projectors that deliver 10 million pixels on 15,000 square feet. 400 square miles of virtual London were rendered and it took 100 computers four weeks to create the Hi Resolution images. If a single computer had been used, it would have taken 8 years to render the images. 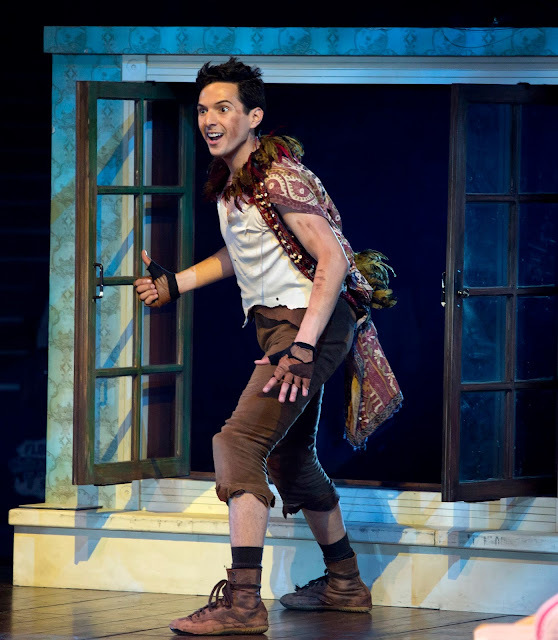 Peter Pan in Threesixty is also special because it is the first production of J.M. Barrie's classic story to have been performed in London's Kensington Gardens, where Barrie was first inspired to create the character of Peter Pan and where the original Peter Pan statue has stood since 1912. The tent that houses the audience and show is the original tent used in the Kensington Gardens performances in 2009. The show is performed in the round in a 1,475 seat and 100 foot high tent that serves as the screen for the projections. Though it was a weeknight when my family and I attended, the theater was packed! The storyline stayed true to the original story, which means there are elements that may be scary to younger children. There is violence, such as sword fighting, and death, but no blood or gore. During one scene where a character was killed by sword (which is played out as gently as possible with the sword never touching the character...it is simulated by the sword passing above his throat quickly while a metal sound effect plays and the character falls limp), a child nearby yelled out, "Is he really dead?" If your child is sensitive to scenes such as this, or to loud noises (a few parents had to leave with their small children covering their ears) you may want to warn them ahead of time and let them know that it is all make believe. The recommended age for the audience is ages five and up. Most of the children I saw, however, fully enjoyed the entire show and were excited by the loud noises and theatrics. 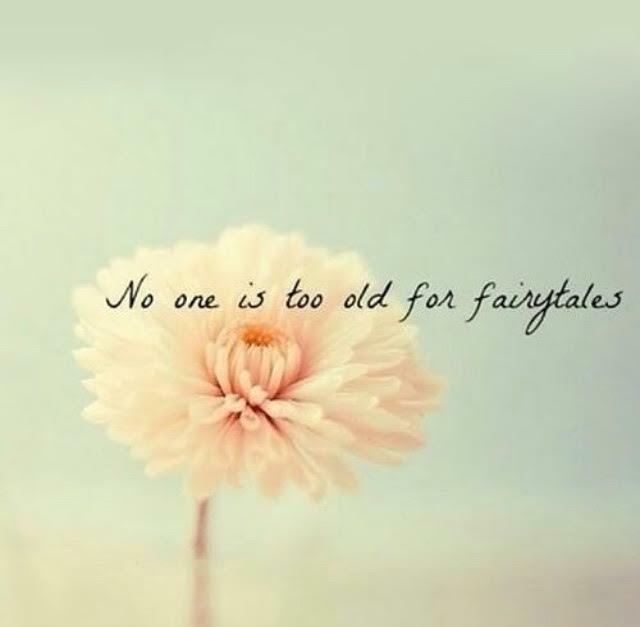 As were the adults! My favorite character was the very animated Tinkerbell (Jessie Sherman) who sulked and pouted so adorably while she showed her disdain for Wendy (Sarah Charles) and her relationship with Peter (Dan Rosales). 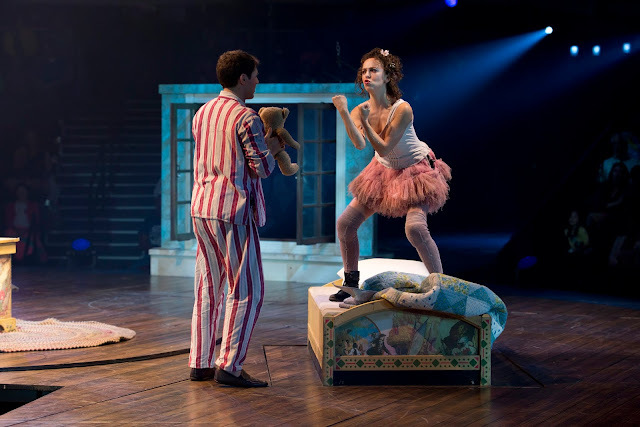 Dressed in tattered and dirty clothing, including a pixie-like tutu, Tinkerbell was the smallest character but commanded the most attention with her charming performance. I was also dazzled by the dances (choreographed by Gypsy Snider, co-founder of the internationally acclaimed Les 7 Doigts de la Main), especially the mermaids (Megan Godin and Elisa Penello) who mesmerized the audience while gliding on silks as well as Tiger Lily (Porsha Putney) who stunned the crowd with her stoic flexibility. There are also two puppets who steal the show, Nana the dog (operated by Liam Fennecken who also plays Smee) and the giant, menacing crocodile. The crocodile is made of what appear to be bamboo sticks and moves by a cycle inside of the croc operated by Gabe Martinez (who also plays Cookson). Tickets may be purchased on site at the Threesixty Theatre box office, online at PeterPan360.com or Ticketmaster.com, at any Ticketmaster retail location, or by calling (800) 745-3000. Discounts are available for groups of 10 or more by calling (877) 407-8497. Parking is free at Parking Garage A at Tyson's Corner Mall if you don't mind the short walk uphill to the tent located at 8200 Watson Streeet in McLean, VA (about a five minute walk). Otherwise, there are a few parking lots close by that are not associated with the show that will charge around $25 for their closer spaces. Handicapped parking is provided by the show at no charge right by the tent. Disclosure: I received a complimentary iPhone 6 case from Mary Square to facilitate this review and one free case will be sent to the winner of this giveaway. As always, opinions stated are all mine and are never influenced by free products. I wear my heart on my sleeve and I am an open book for the most part. And since my faith is the center of my life, it's important to me to proclaim my love for the Lord. Lately, I've been looking for ways to have my faith reflected in my surroundings, such as a beautiful new cross my husband and I bought for our family room. 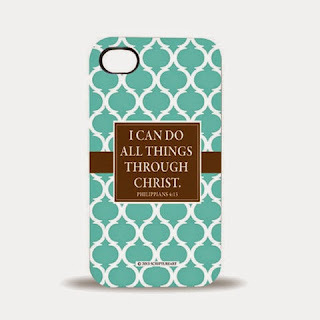 While we were shopping for the cross, I happened to see a gorgeous iPhone case that caught my eye. The colors and pattern were just my style, but as I looked closer, I saw that it had a Scripture verse on it as well, and I was sold! The only problem was that they did not have covers in stock for the iPhone 6. I contacted the company, Mary Square, about reviewing an iPhone 6 case because I loved this product so much and I just had to share it with all of you! 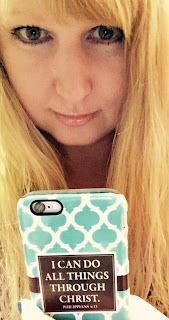 They kindly said yes, AND offered another case of your choosing (personalized cases not included) to giveaway to readers of The Blonde Blogger! As if that wasn't generous enough, they are also offering my readers a 10% discount on *any* purchase (they have so many stunning products to choose from, which I'll get into later in this post.) 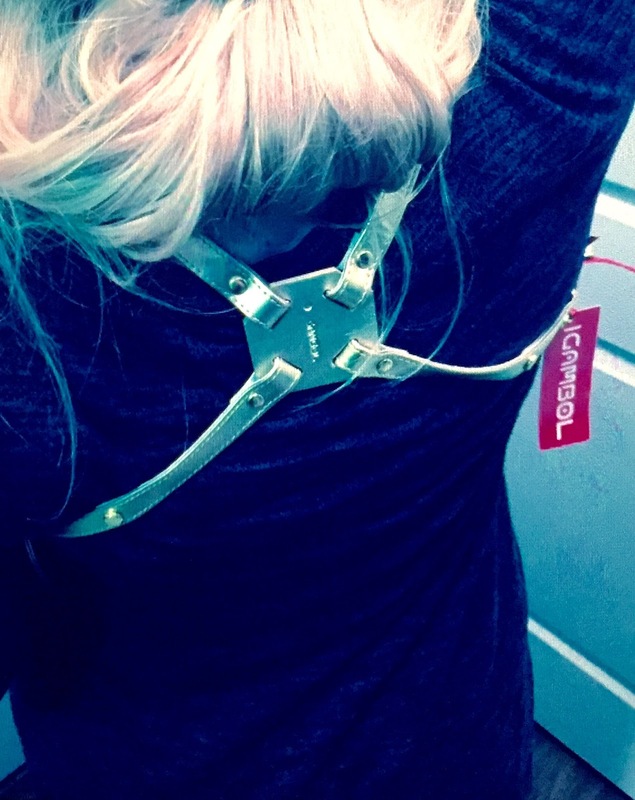 Just enter BlondeBlogger upon checkout to receive your discount! 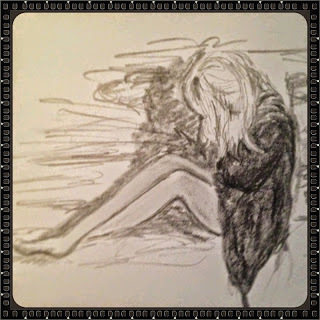 As mentioned in my previous blog post, I am battling very serious chronic pain and illness. Some days it's all I can do just to walk to the bathroom. Other days, it takes every ounce of strength within me to get dressed and get out of bed...way more strength than I even knew I had. Because I am on my phone a lot, it is the perfect place to proclaim my faith to others and to remind myself that I CAN do all things through Christ! ...Mary Square began when I embarked on a journey to make God’s Word a bigger part of my daily life. I had just had my third child and was struggling with sleep deprivation, depression, and feelings of insignificance. One night while I was awake with the baby at 2:00 am, I started writing Bible verses on index cards and placing them on our wall. I kept saying, “I can do all things through Christ who strengthens me.” I did make it through that night, and the next, and the next. 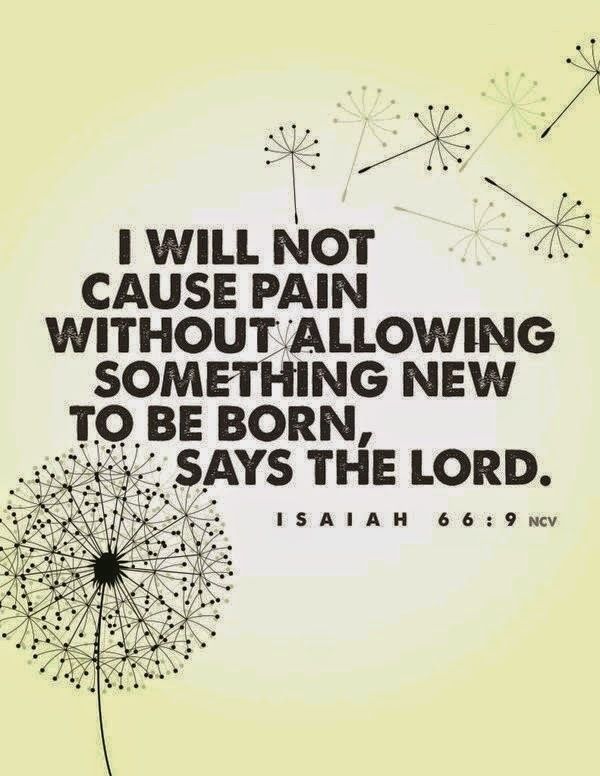 Every night I would read those verses and meditate on the Scripture. I realized the POWER that is in the Word of God. I started looking ways to keep his Word with me during the day. 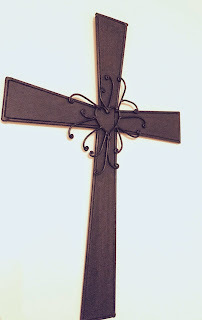 I wanted to incorporate it into my daily life and to inspire my children, family, and friends to know more about Jesus. Meditating on God’s promises has changed my entire thought process. I still struggle with anxiety, but I don’t dwell on it. 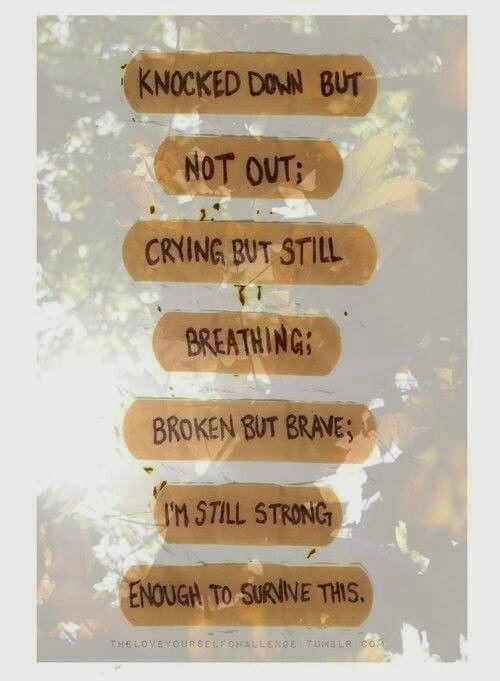 I replace those thoughts with Scripture. Every night when I tuck my children in bed, we read several of the verses they have on their wall. My hope and prayer is that they will always remember those words and hide them in their hearts. I pray that you too will experience the transforming power of God’s Word and be blessed by our products. It's no wonder I felt drawn to their products! Because I too wanted to incorporate my faith into my life and I share an affinity for the same verse (Phillipians 4:13). 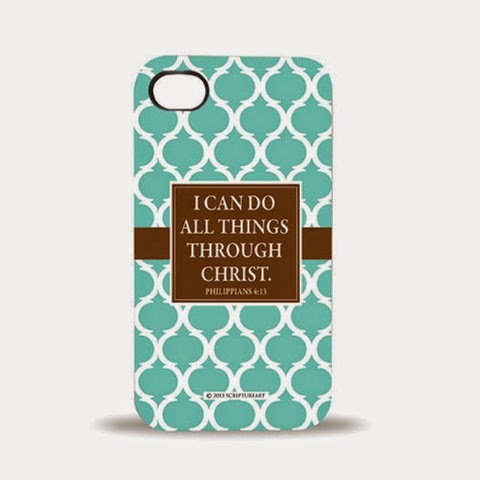 Aside from the beauty of the graphics and being able to see God's reminder to me that I can do all things through Him who strengthens me, the case itself has a very ergonomic design. My old case was very square and felt just like my previous iPhone 4. The Brooklyn is a two-part case: a protective rubber inner shield and the hard outer cover. Together, they are made to highlight the curves of the iPhone 6's edges and it feels much better in my hand. Less bulky and heavy, more rounded, light and easy to hold. There are dozens of other inspirational products at Mary Square, from greeting cards, to mugs, journals, Bible covers and more! They make perfect gifts for any occasion. I love the unique twists on some of the products and how much thought went into them. For example, the greeting cards feature adhesive backing so that the recipient can place them on a wall, mirror, or any other high-visibility area without damaging the area it is placed on. Again, this goes back to Kelly's goal of helping others to remember God's promises to us and to help us hide those promises in our hearts. 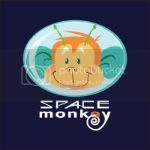 At the time of writing this post, there is a sale on personalized phone cases (not included in the giveaway). Normally $49.99, they are currently $24.99. Grab them before the price goes back up! Other select non-personalized cases are on sale as well, including the Brooklyn (currently $9.99)! And there are so many gorgeous cases to choose from...the sale-price cases are just as beautiful as the regular-priced cases. Onto the giveaway! 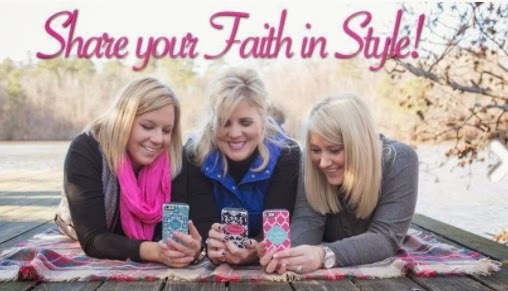 One lucky reader of The Blonde Blogger will win an iPhone case of their choosing (personalized cases not included)! Simply follow the instructions on the Rafflecopter widget below to enter. Giveaway ends on Tuesday, May 5 at 12:00 am, EST. The most important thing in my life right now, aside from my faith, husband, our children, family and friends, is my health. This month is Endometriosis Awareness Month. Endometriosis is the disease that's brought me to my knees. I have been in and out of the hospital with two botched surgeries over the past year. My adrenal and heart are now being affected by the stress this disease has caused my body. I suffer from co-morbid conditions such as fibromyalgia, hypertension, adrenal fatigue and insufficiency, CFS/ME, Interstitial Cystitis and more. The chronic pain and fatigue are the toughest to deal with and I am in bed 90% of the time now. You will see me write a lot about this disease, but let me assure you, it's not an attempt to gain sympathy. It's not an attempt to merely whine and complain. 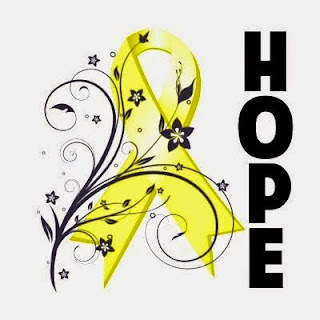 My goal is to help spread awareness, and to show my fellow EndoWarriors they are not alone (which is critical for having the strength to fight this battle). If you find it sad, annoying, depressing, etc., be thankful that you get to walk away from it while those who are fighting endo have no escape. Between pain, crippling fatigue, brain fog, mistreatment at the hands of those who are supposed to heal us, losing our dignity in ER's that accuse us of "drug seeking" when our pain is spiraling out of control, suicides committed by women who couldn't keep fighting the battle, marriages that have fallen apart due to the pressures living with endo places on a family, guilt, anxiety, depression, fear, hopelessness, financial devastation from medical bills, job loss, and more, it is everything a woman with endo can do just to get through each day. 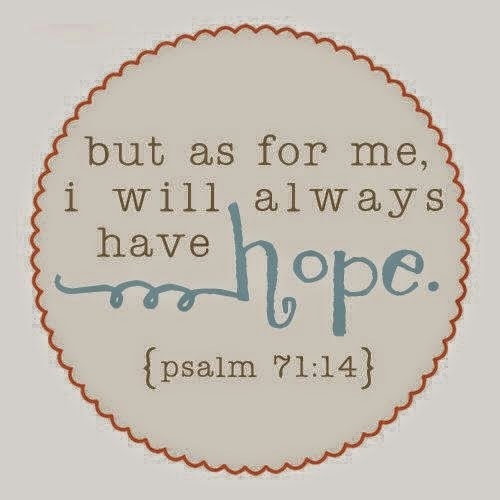 But there is also hope, determination, strength, courage, faith, support, love, compassion, understanding, endurance, etc. And THAT is what the Worldwide Endometriosis March is all about! This Saturday, March 28, in cities across the world, EndoSisters and their caregivers, loved ones and supporters, will be marching to help fight for change, awareness and a cure! Most of all a cure. Oh my how we desperately need and deserve a cure! My husband and I will be "marching" (I will most likely be in my wheelchair, though I will try my best to walk as much of it as I can) at the DC march. Check out the list of cities hosting a march this year here, and if there is one near you, please join us! It's completely free and easy to do! There is solidarity in numbers, and seeing the sea of people marching for our lives means more than words could ever express! And if you have anything yellow (our awareness color), please wear it! If you can't attend the march, you can sign up here to be a virtual marcher. 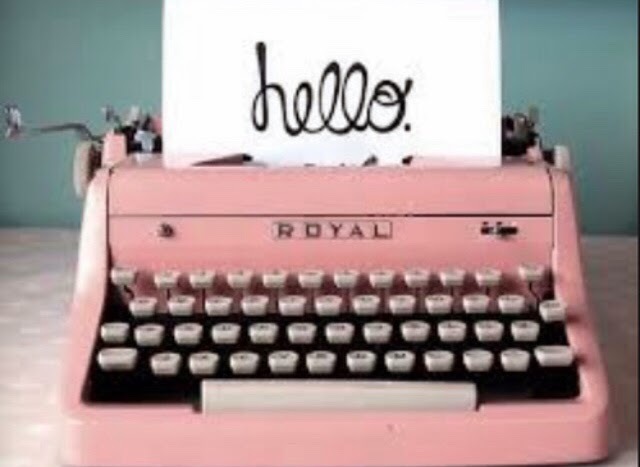 And you can stay tuned to my blog to follow along here as I document my own personal endometriosis journey. 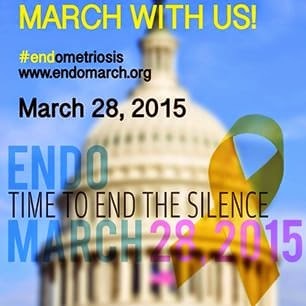 ~Endomarch.org - The official webpage for the 2015 march. ~The Center for Endometriosis Care- Informative site with information on the disease, proper "gold standard" treatments and more. ~LunaGraceBoutique.etsy.com -This is the store I opened to try to generate income for my family while 90% bedridden and disabled. My store focuses on awareness for all chronic illness and 10% of proceeds go to awareness charities. YouTube has many informative testimonies from women with endo, but let me say this. No two cases are alike and we must be VERY careful not to pigeonhole women into neat and orderly categories based on others' experiences. I say this as I myself was guilty of thinking in my 20's and 30's that all endo patients must feel the way I did. Suffering, but functioning. It wasn't until my forties that I learned how wrong that was. I now have a very rare, aggressive form of the disease (stage IV) that causes me pain daily. And as I stated before, it has brought on other conditions that greatly affect my quality of life. 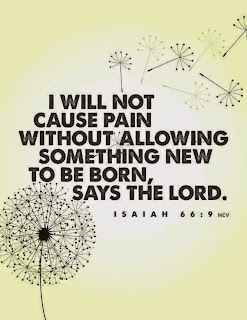 There are rare days that I get out of bed and push through the pain. But most others are spent in bed hoping for strength just to shower. My husband's sketch of me in the midst of an endo flare. Despite what this disease tries to steal from me, I still feel incredibly blessed. I have kind and supportive friends and family. Amazing kids. And a very loving and patient husband who has stayed by my side and loves me through it all without complaint! He makes me focus on and celebrate what I can do rather than beat myself up over what I cannot do. Most of all, I have a Father in Heaven that loves me beyond description and I have absolute faith and trust in His plans for my life and in His own timing. I completely surrender my life into His hands and let Him lead me. 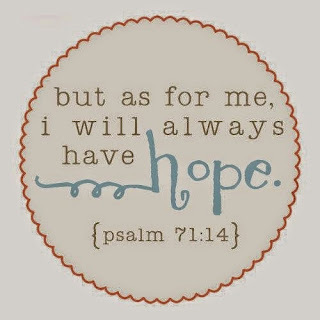 He is my strength, my hope and my everlasting rock. Faith, love and support are better than any medicine in my opinion. And I know that I personally will be so uplifted seeing all of those who march on Saturday for every EndoSister across the world! Thank you from the bottom of my heart to everyone who helps us to fight for a cure, whether by marching on Saturday, or simply by speaking up for awareness. Together, we WILL find a cure and END Endo, once and for all! Disclosure: I received a discount on the Montaigne template from Pipdig.co to facilitate this review. As always, opinions expressed on TheBlondeBlogger.com are never influenced by discounts or comp/free products and/or services. Hello, dear readers! It's here! It's here! 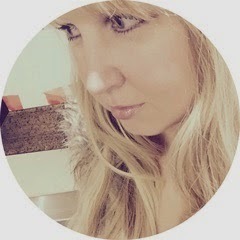 Thanks to the very talented designer Phil at PipDig.co, TheBlondeBlogger.com has a brand new look! How many of you guessed that the template would be the elegant and feminine "Montaigne?" It was a hard choice as there are so many fabulous designs to choose from at Pipdig! 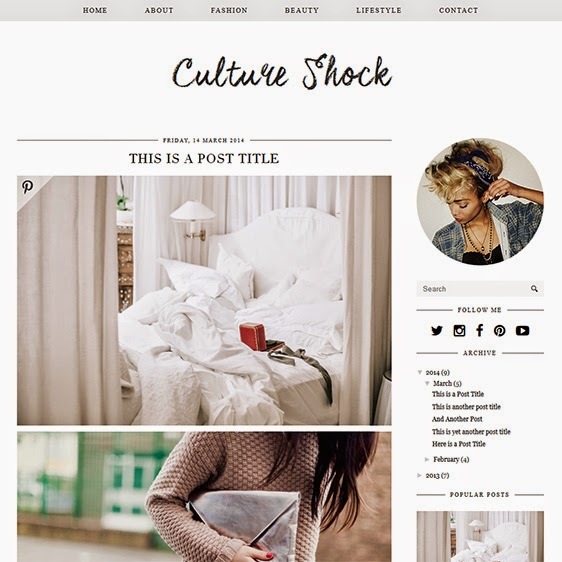 From designs like "Culture Shock:"
To "Style and Light," which I was very close to choosing! You're sure to find one that fits your site's style and taste! 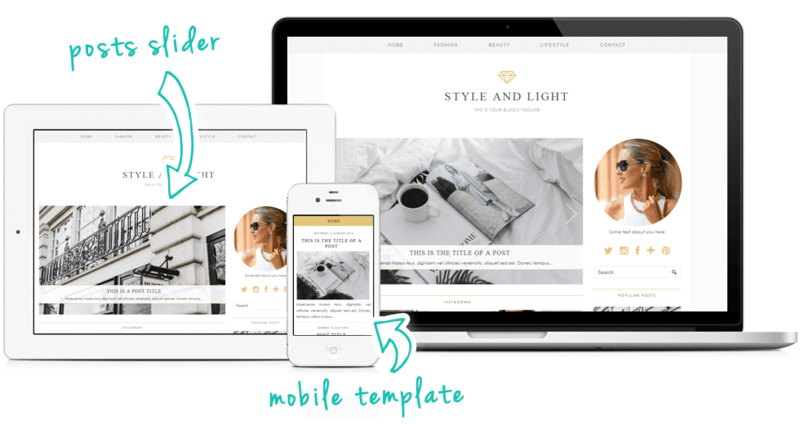 Pipdig offers premade templates for both Blogger and Wordpress as well as custom and semi-custom designs for those who want an exclusive look. 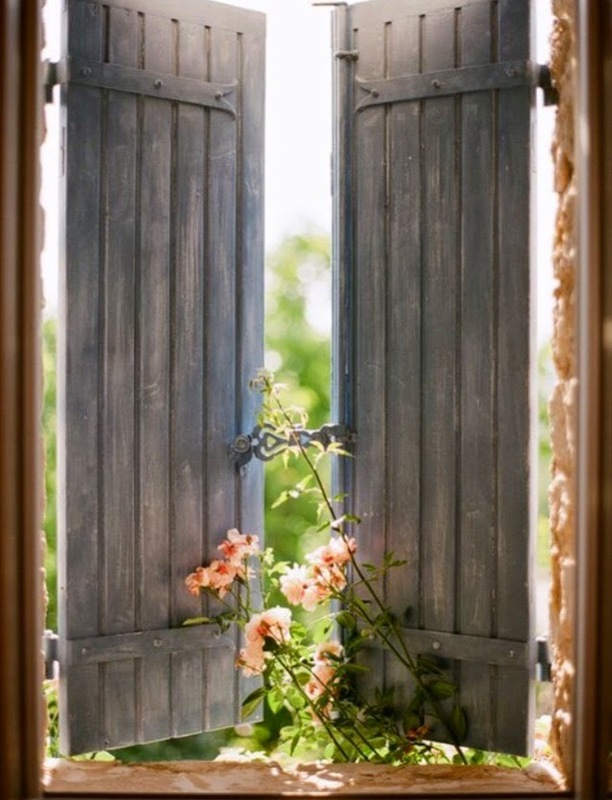 I wanted all of my fabulous readers to have a beautiful place to visit when coming here, so I hope I've opened the door into a charming and exquisite world for you! 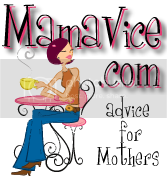 I have some really exciting and fun reviews and giveaways planned, so stay tuned! 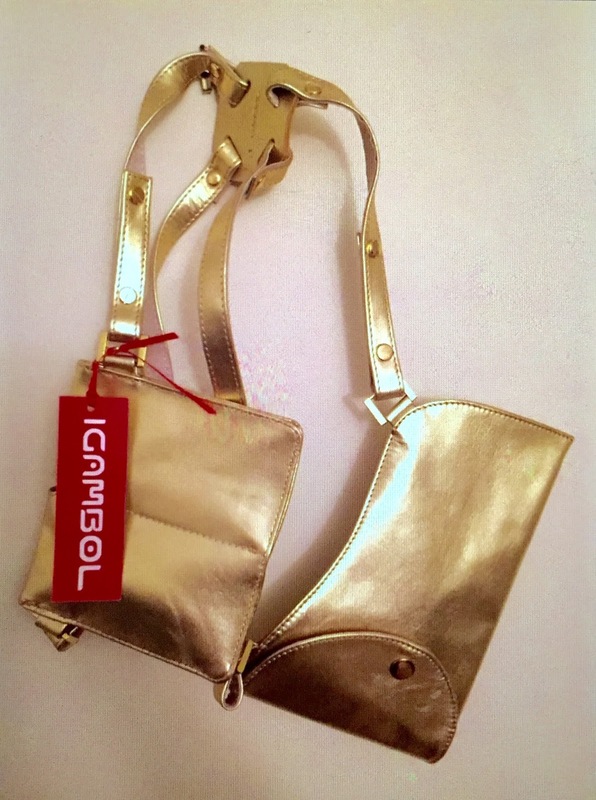 In fact, a couple of my giveaways involve two celebrities...both in reality television. One has a love/hate relationship with the public and the other is brand new to the Real Housewives franchise. I can't wait to share both of their products that I have come to love with you! Thanks again for being such loyal readers and friends! I truly adore each and every one of you!